The engineers and designers at Honda have outfitted the new 2018 Honda Civic Sedan with more high-end technology features than you’ll know what to do with! 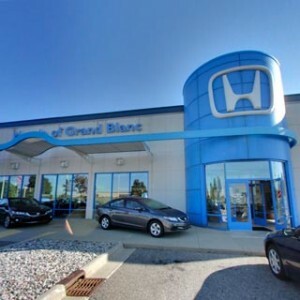 As noted in this extensive review from the writers at The Car Connection, the Honda Civic Sedan’s LX, EX, EX-T, EX-L, and Touring trims offer a huge variety of standard features and optional upgrades—and each level has plenty to offer. Curious drivers can learn how to get just what they’re after in their next midsize car by exploring the following breakdown of the Civic Sedan’s advanced convenience, safety, and entertainment technology features. The Honda Civic Sedan provides its drivers with the tools they’ll need to make life a little easier! Whether you’re trying to reach your destination in a hurry, or just trying to stay in the loop while traveling, you’ll have little trouble achieving your aims in this one-of-a-kind sedan. Honda Satellite-Linked Navigation System: Voice recognition, Song by Voice technology, HD Digital Traffic updates, and turn-by-turn directions make this incredible navigation system an exceptional value. It’s available as an upgrade in the EX-L, and standard in the Honda Civic Sedan Touring. 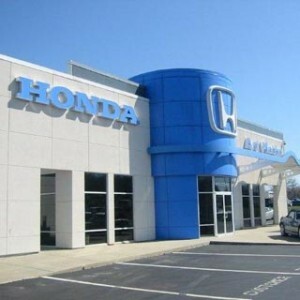 HondaLink: Drivers who choose the Civic Sedan’s EX, EX-T, EX-L, or Touring trim will be able to connect their car to their smartphone using the HondaLink app. 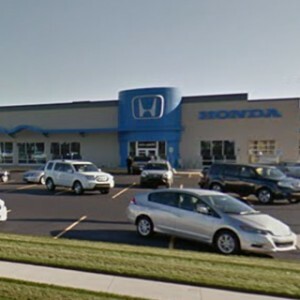 HondaLink lets drivers access 24-hour roadside assistance, parking location reminders, detailed vehicle guides, service scheduling assistance, and more. SMS Text Message Function: You’ll be able to stay in the loop while you’re on the road using the Civic Sedan EX’s SMS text message function, which can read your text messages aloud when they arrive at your connected smartphone. Remote Engine Start and Smart Entry: Don’t waste time fiddling with your keys! Both remote engine start and Smart Entry technology come standard on every Civic Sedan trim beyond the baseline LX. The next generation of safety technology has finally arrived, and you can have it all when you choose the Civic Sedan. Honda LaneWatch: With LaneWatch equipped, you’ll see a live video feed of your right-hand blind spot whenever you activate your turn signal. This feature is standard on the EX trim level and up. 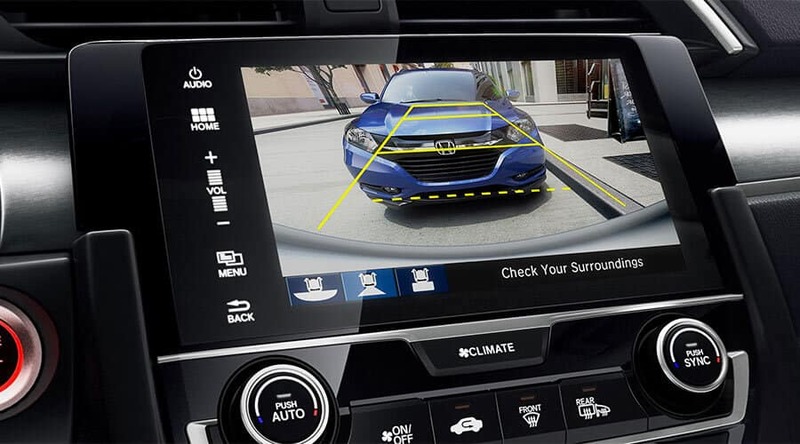 Multi-Angle Rearview Camera: Wide-angle, normal, and top-down viewing angles make the Civic Sedan’s camera an invaluable tool when you’re maneuvering in close quarters. Dynamic guidelines replace the standard guidelines on the EX trim and up. Honda Sensing: The Honda Sensing safety suite is now available in every Honda Civic Sedan trim, and it even comes standard on Touring models! With Honda Sensing, you’ll receive a Collision Mitigation Braking System, Adaptive Cruise Control with Low-Speed Follow, and much more. Advanced Compatibility Engineering (ACE): The Honda Civic Sedan’s ACE body structure allows it to mitigate the worst effects of unavoidable accidents. Its frame has been designed with a unique combination of rigid and collapsible building materials that provide a perfect balance of stability and flexibility. The 2018 Honda Civic Sedan has often been defined as a smart and sensible midsize car, but some drivers may not be aware that it’s also an entertainment powerhouse. 450-Watt Premium Audio System: High-end Civic Sedan Touring models come standard with a 450-watt Premium Audio System that offers 10 speakers with a subwoofer. This technology replaces the 180-watt eight-speaker system found in every model beyond the LX. 7-Inch Display Audio System: Take control of your favorite audio, connectivity, and convenience features using the Civic Sedan’s 7-inch high-resolution Display Audio touchscreen. This system can be programmed with customizable touchscreen buttons that give you easy access to the technologies you use the most. Apple CarPlay and Android Auto: You can access and control a compatible smartphone’s music library using either Apple CarPlay or Android Auto, both of which come standard on the EX trim level and up. Take the 2018 Honda Civic Sedan for a Test Drive! The 2018 Honda Civic Sedan’s technology features have helped to make it one of the most popular midsize cars on the market. 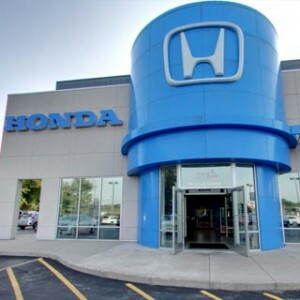 You can take it for a test drive today at your local Mid-Michigan Honda Dealer. 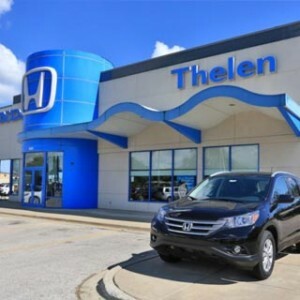 Explore our current offers and financing options to see how affordable it can be to bring home this technology-packed vehicle at a great price! Contact us today to find the Civic that’s right for you.